There is little doubt that music is good for the soul. And with acts like Sia, The Foo Fighters, Drake and Bruno Mars coming to Australia in the coming months, there is plenty to celebrate for music fans. But while these acts are a delight to the ears, there are many Aussies who may struggle to see them if they are stationed in the cheap seats. LASIK eye surgery can give you 20/20 vision—without glasses or lenses—and give you a crystal-clear view of your next gig. Short for laser-assisted-in-situ-keratomileusis, LASIK eye surgery is a painless and quick procedure that corrects the shape of the eye. It is used to treat the three of the most common eyesight conditions in Australia: short sightedness, long sightedness and astigmatism (where you find it hard to focus on both the front man/woman and the drummer at the back). The conditions are commonly treated with the use of glasses or contacts, but this surgery permanently corrects these refraction issues and eliminates the needs for spectacles. This isn’t the sort of laser you would see at a rock show or in a sci-fi movie, it is a cool beam that is used to re-shape the eye and most patients report zero pain after the procedure. The only post-op care you will need (apart from drops) is a pair of sunglasses, which suit the rockstar look anyway. Twenty-four hours later you will have the vision of Kanye and the style of Taylor Swift . While NewVision’s Cataract and Refractive Surgeon Prof. Noel Alpins is an expert in his field, the more relaxed your eyes are for the procedure, the better. Anxiety is a natural reaction for people before and after surgery, which is where music can help. 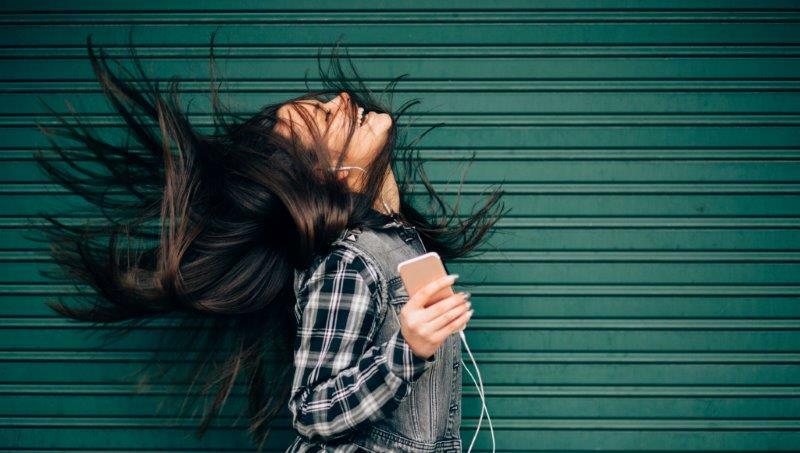 Studies have shown that listening to your favourite tunes can significantly decrease your anxiety and assist you in preparing for your LASIK surgery. 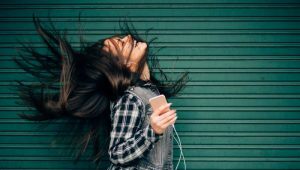 One study conducted by the Center for Primary Care and Public Health suggested soothing music in the ear phones to assist. But good news for rock and metal heads—the study trialled many genres of music and found no significant difference between them. How can you start your LASIK journey? Book your appointment with NewVision Clinics for a full eye, no obligation assessment from one of our leading optometrists to ensure you are a suitable candidate for this procedure. A consultation with NewVision’s leading surgeon, Prof. Noel Alpins, will follow. This is a thorough process that takes about two hours and is no cost to you, with no commitment required. Following this consultation, you can book your surgery and be ready to enjoy your concert(s) with full confidence. Contact NewVision Clinics on 1800 20 20 20.